Lost Pines Cowboy Church is committed to creating churches with environments where people are encouraged and equipped to pursue a relationship with God through Jesus Christ, to build a loving, accepting community with our neighbors, and to develop influence in our world. God has given Lost Pines Cowboy Church a stewardship of influence. Using the faithful and generous support of people like you we have the opportunity to partner together in sharing God’s life-changing grace and love to a broken world. We are grateful for your gifts, no matter how big or small, and we promise to be good stewards of your investment in this ministry. At Weekend Services – Simply place cash or checks in the milk jug in the back of the worship center by each entrance. Be sure to include your name and address on the check or envelope so that donation credit may be provided for tax purposes. Online – Online giving is the easiest and most convenient means to give a gift. You may make an online gift by clicking on the link below. You have the option of “Quick Give” which does not require registering. You may also set up scheduled giving and create a record of your online giving by creating an online profile. It takes less than a minute to set up your online profile. Your profile will be saved so that any future transactions will be super easy for you. An Online Profile will also make processing easier at the church office. To make recurring donations or to track the history of your transactions, you must have an Online Profile. All online giving is safe and secure. If you would like to donate to a specific ministry, building fund, special event or materials, simply click on the drop-down menu located in the online giving profile. All donations made to Lost Pines Cowboy Church are held in the strictest confidence. Statements of Contributions are mailed in January (for the prior calendar year). Interim statements are mailed quarterly of activity to date in order to provide periodic updates. email to financialadministrator@lostpinescowboychurch.com. 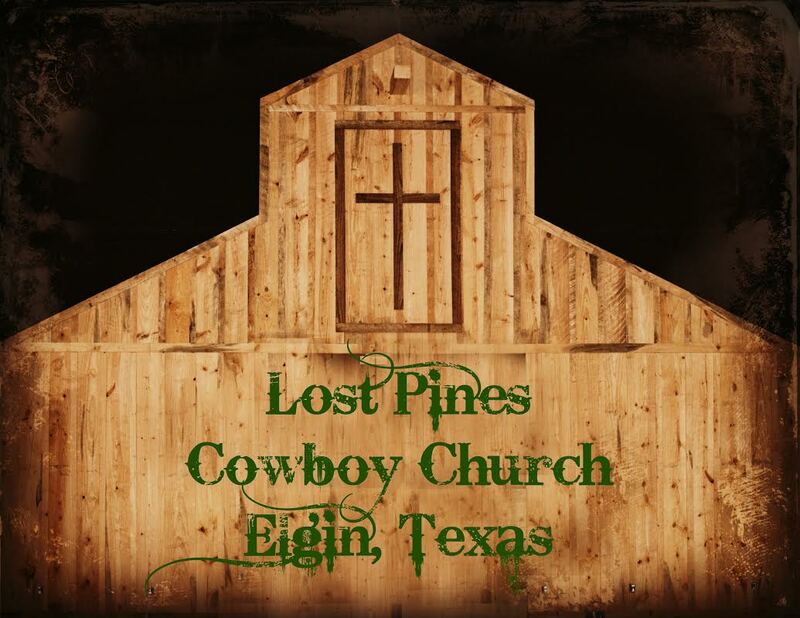 Lost Pines Cowboy Church is a 501(c) 3 non-profit church incorporated in the state of Texas.